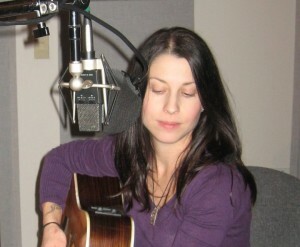 John Dillon and Vivian Nesbitt; hosts and producers of "Art of the Song" radio show. common to all creative expression with the hope of offering useful tools and information to help listeners explore their own creative process, whether it be music, writing, visual arts, or just living a life as a work of art. 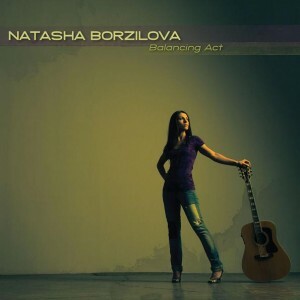 As well as being interviewed, Natasha also performed the title track to her new CD “Balancing Act” as well as “Water and Wood” off of the new release.